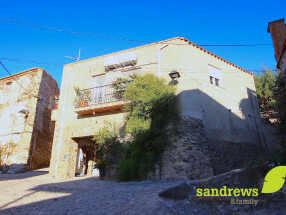 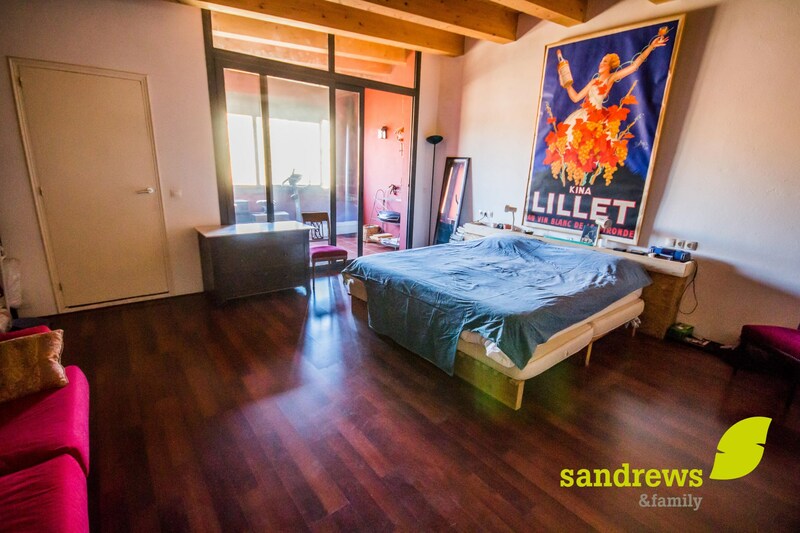 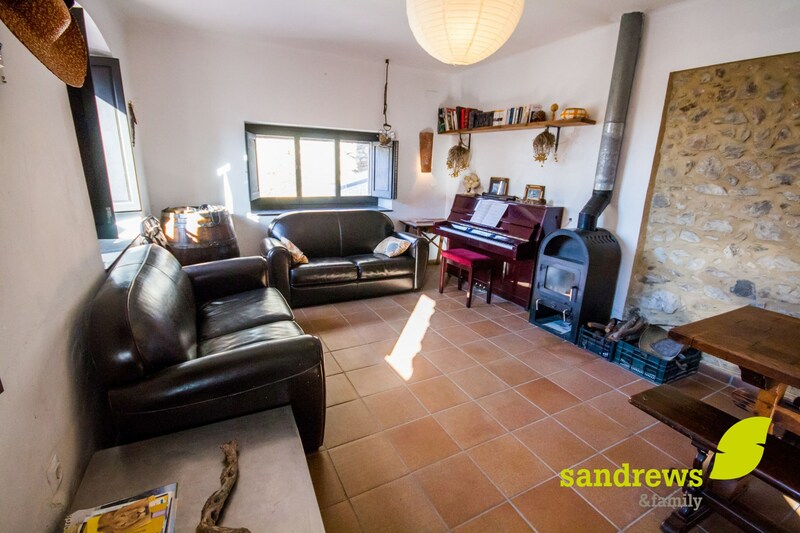 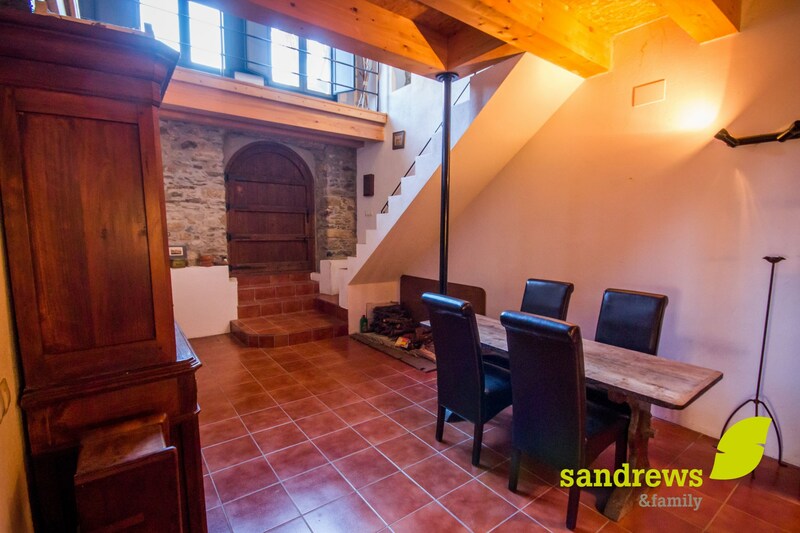 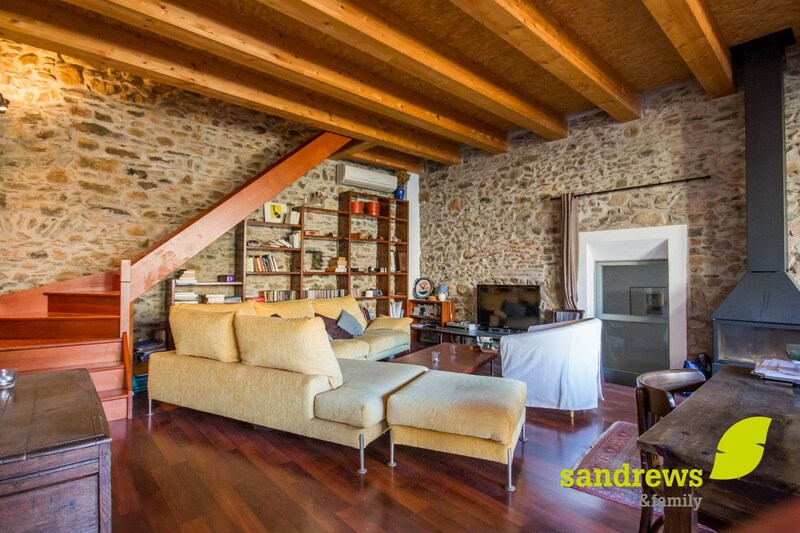 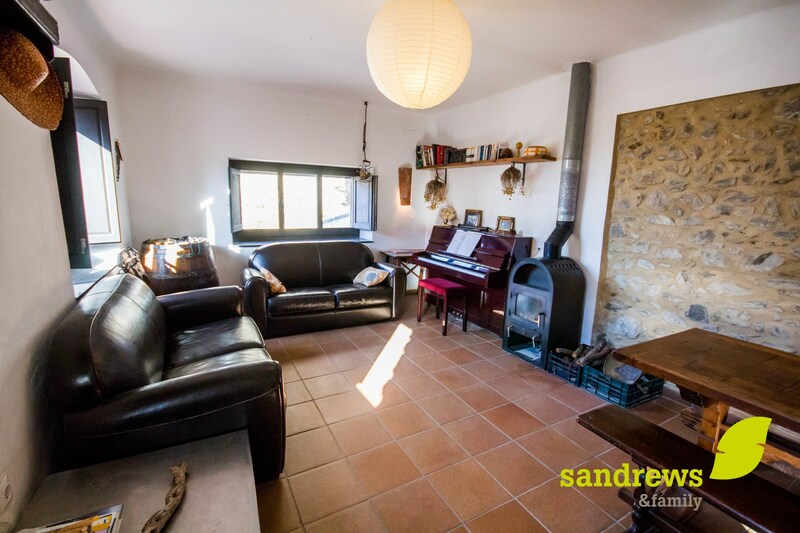 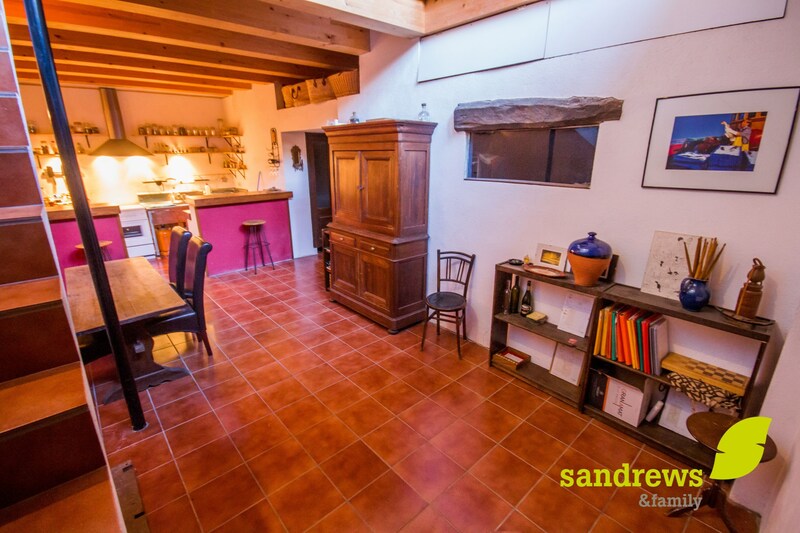 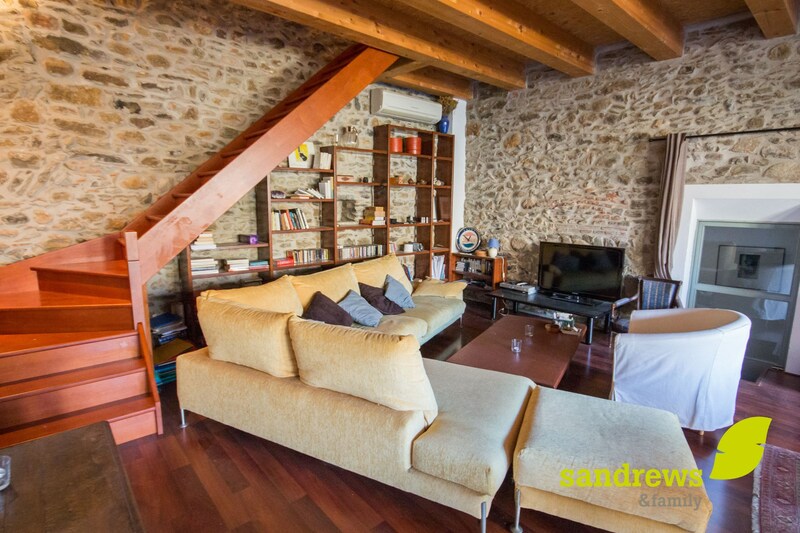 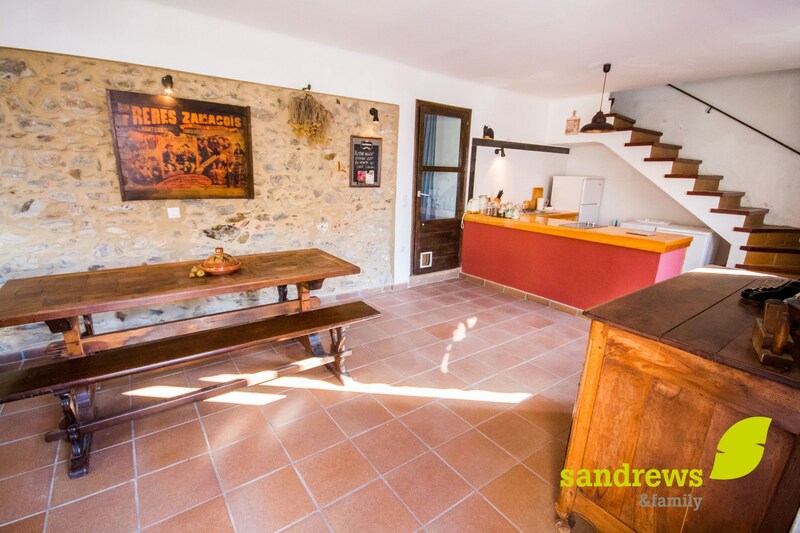 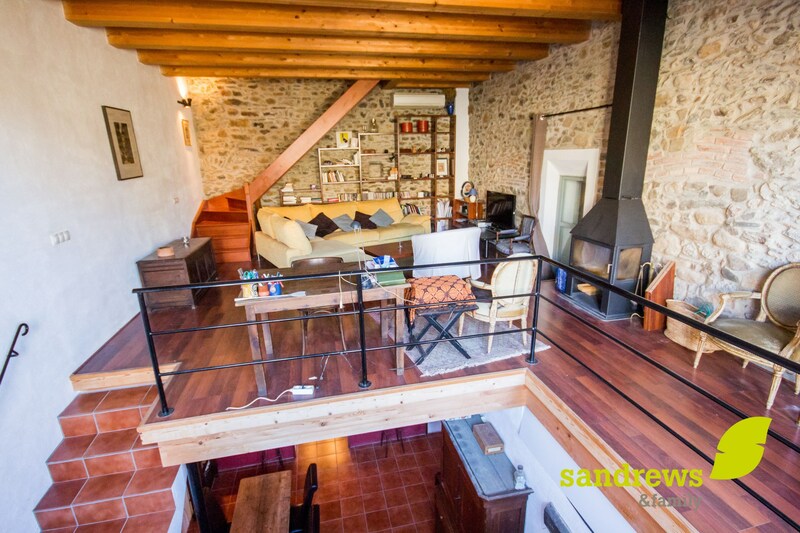 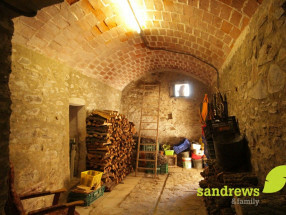 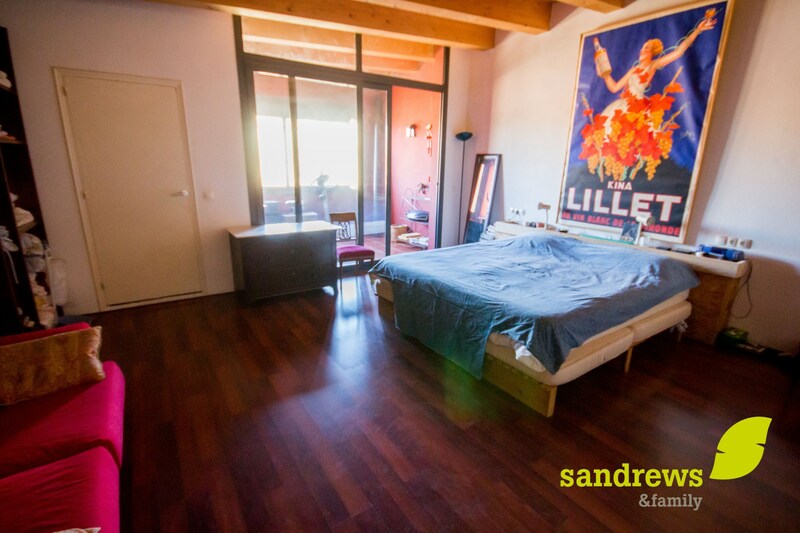 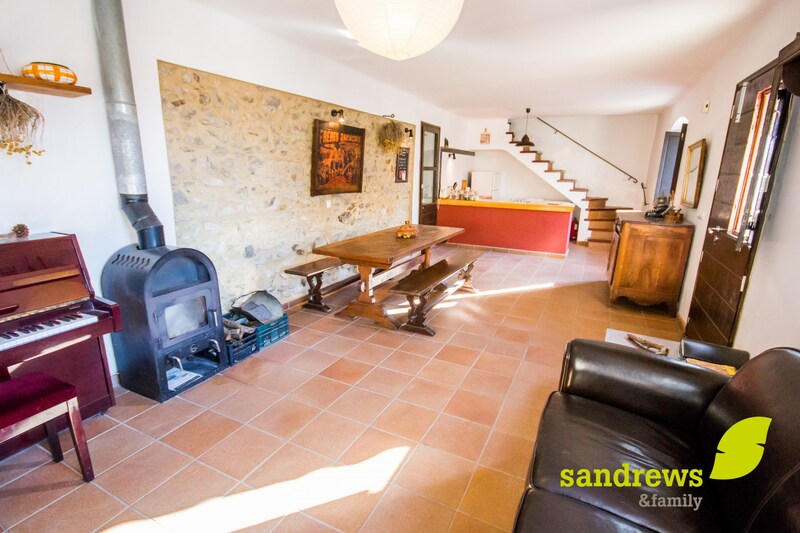 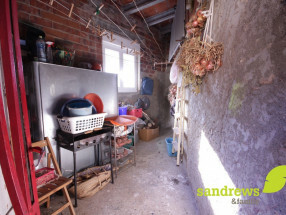 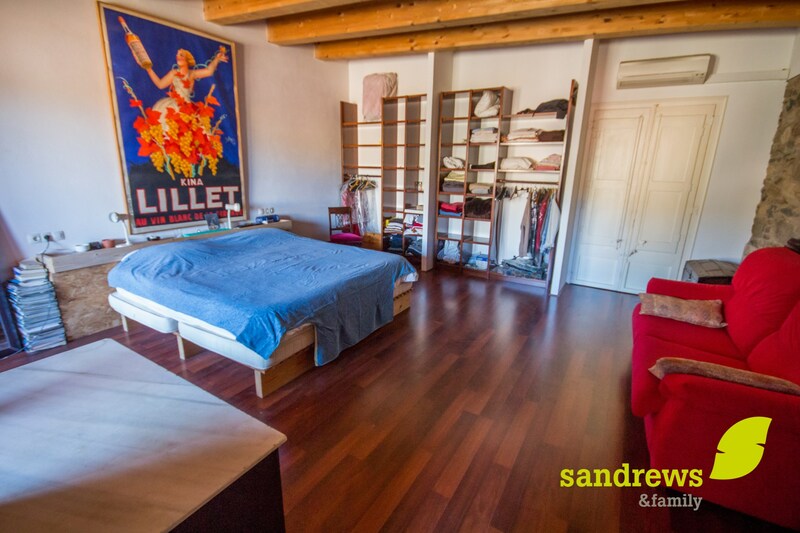 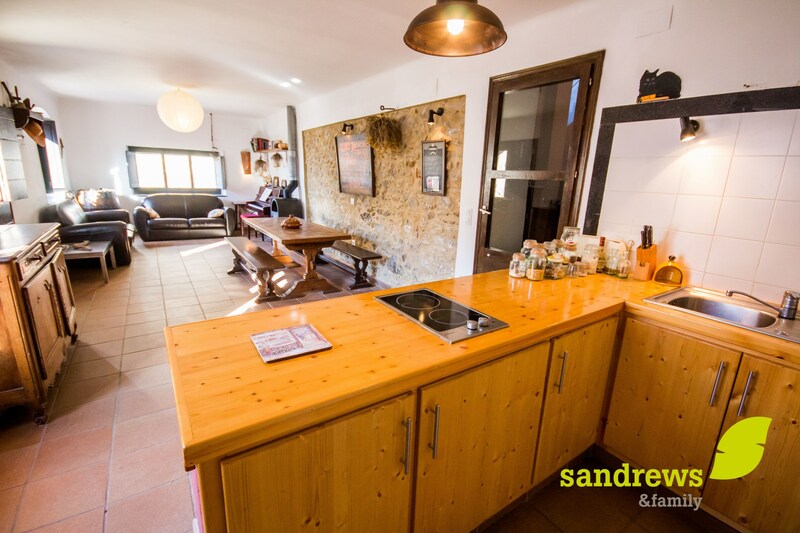 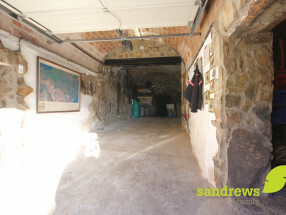 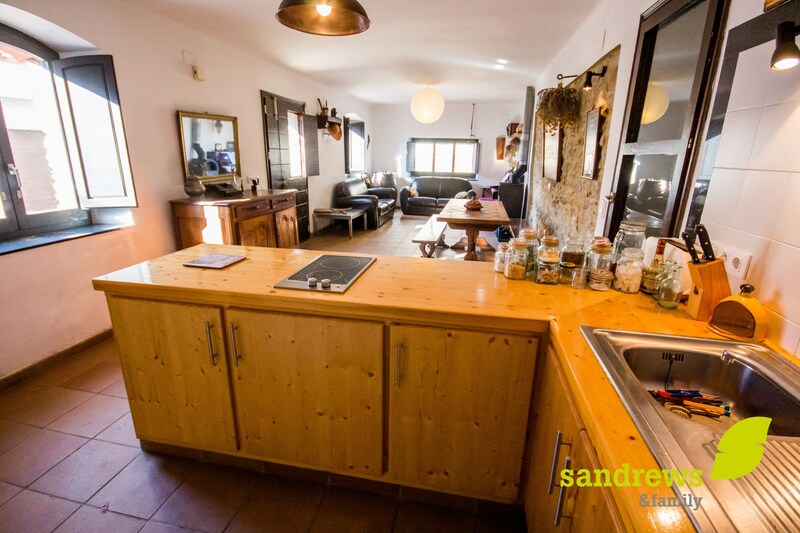 Excellent rustic house located in the town of Rabós d´Empordà, in also its excellent location, as it is one of the most visited towns of Alt Emporda, for its mountain tourist routes and surrounded by vineyards D.O Emporda, also for its proximity to the best beaches of the Costa Brava, such as Llança, Port de la Selva, Roses. 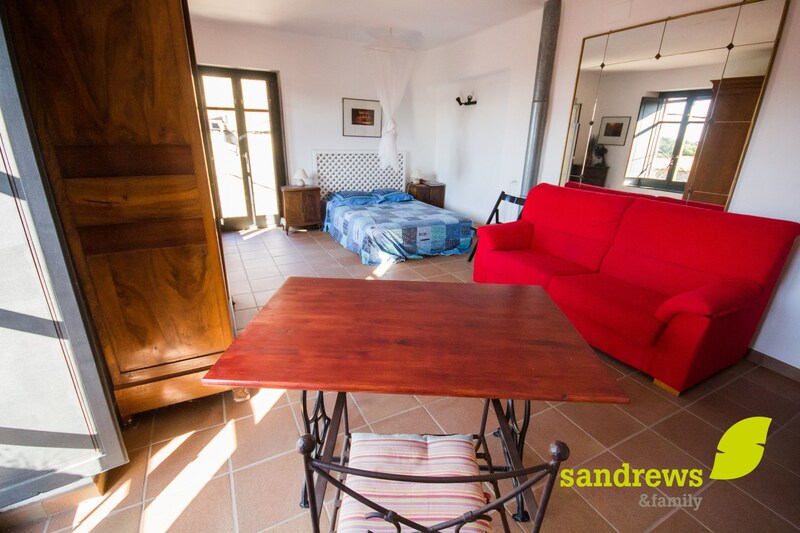 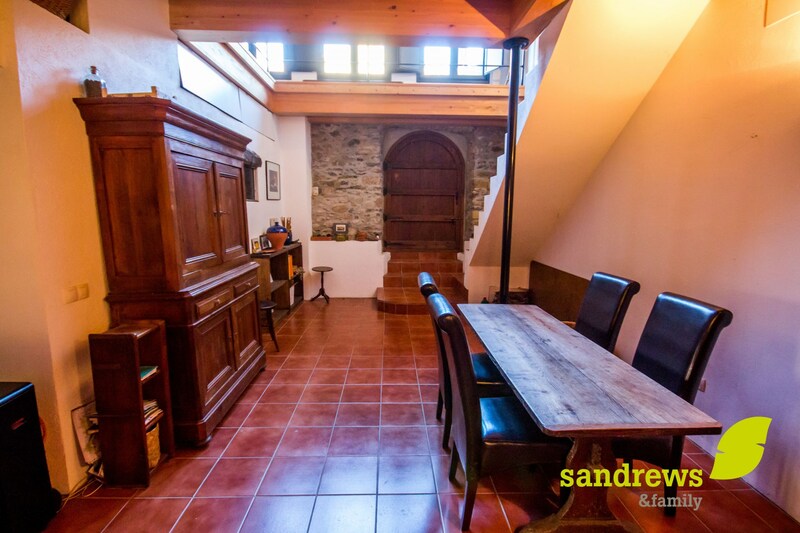 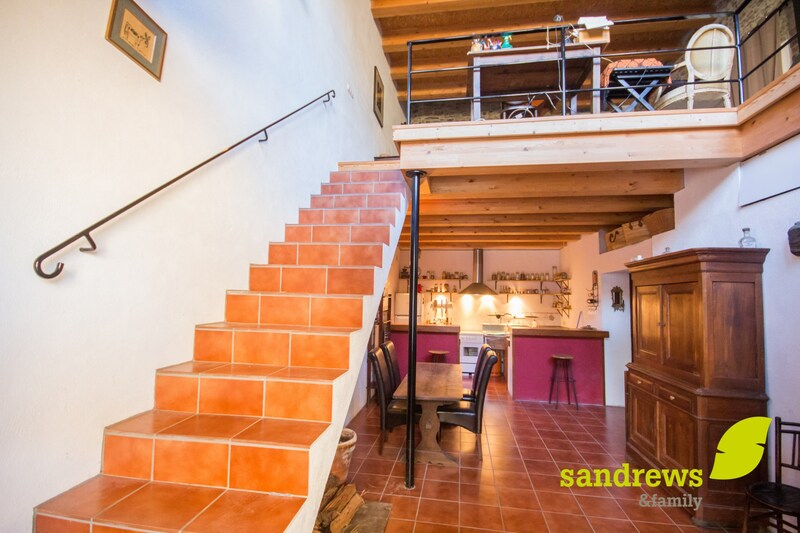 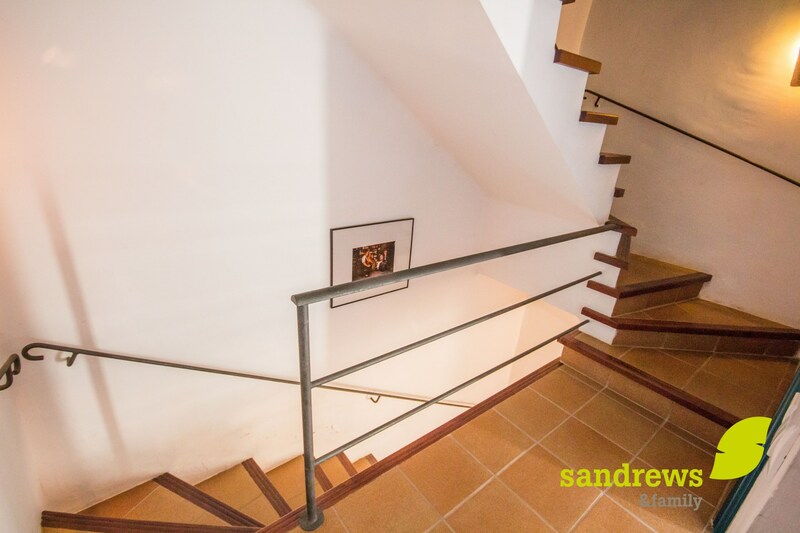 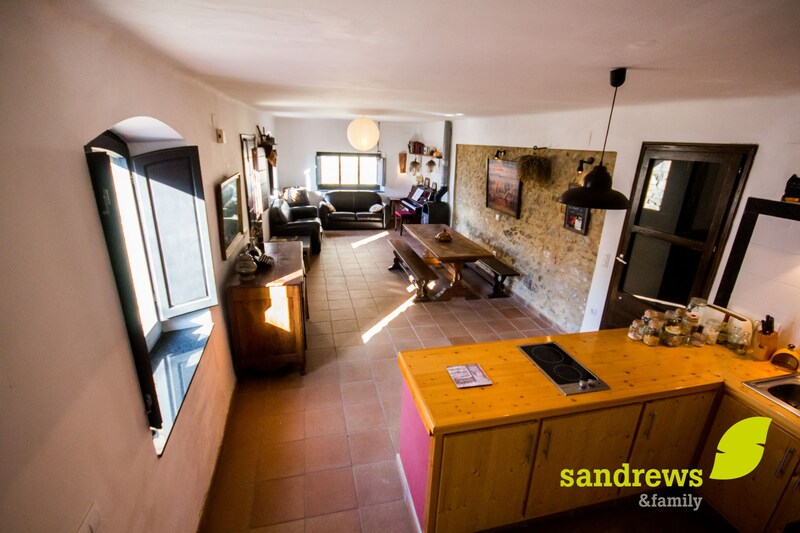 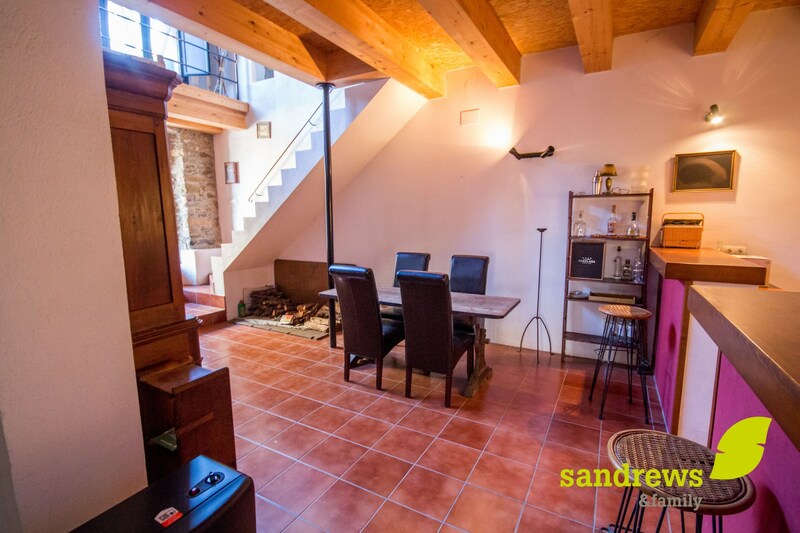 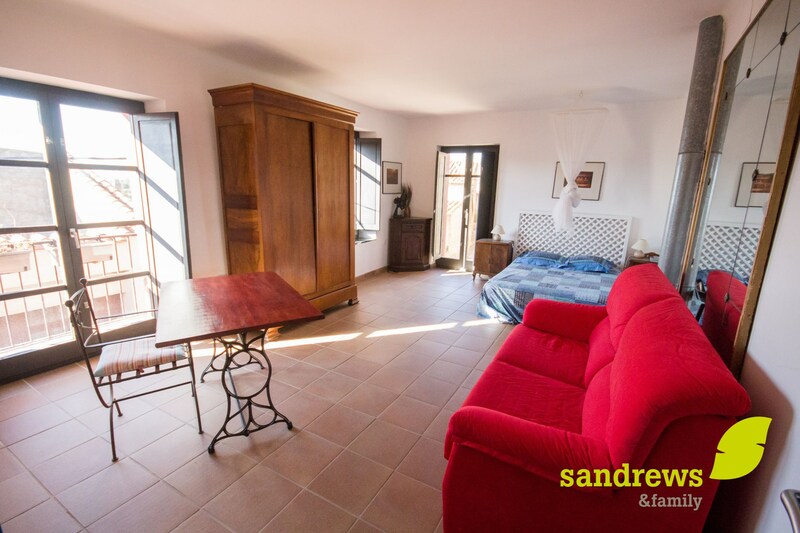 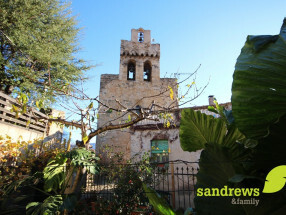 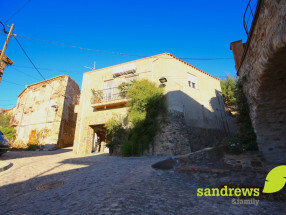 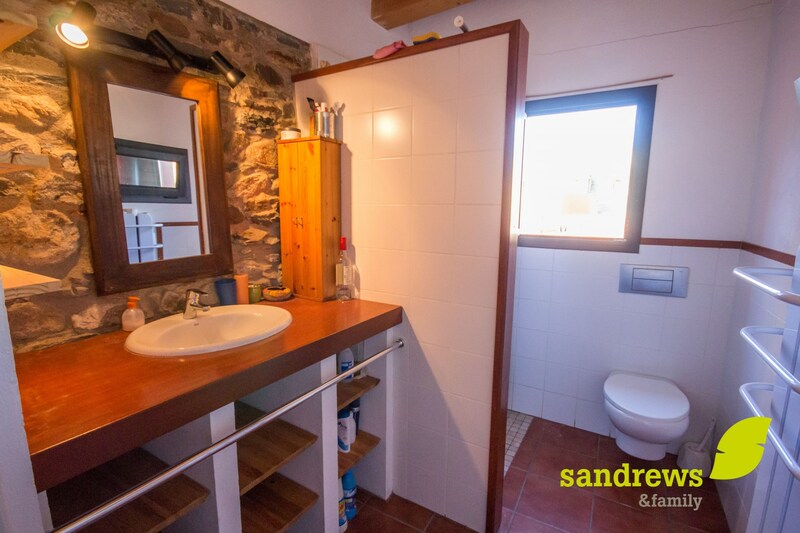 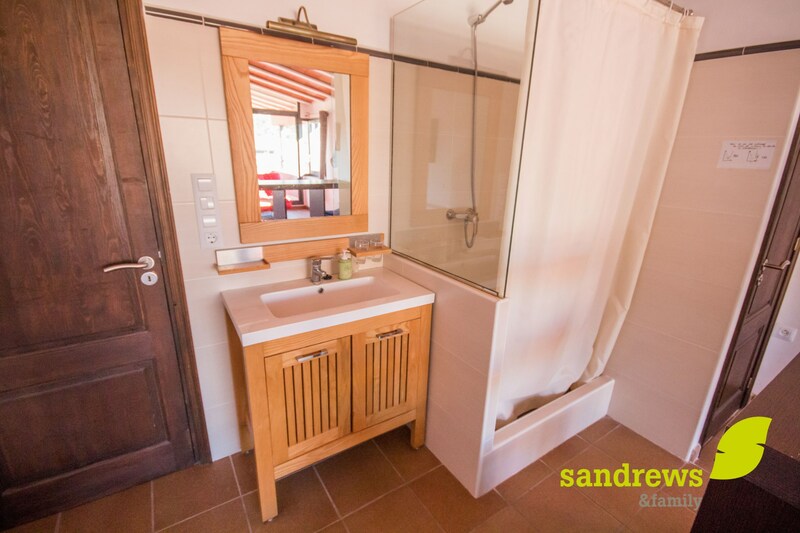 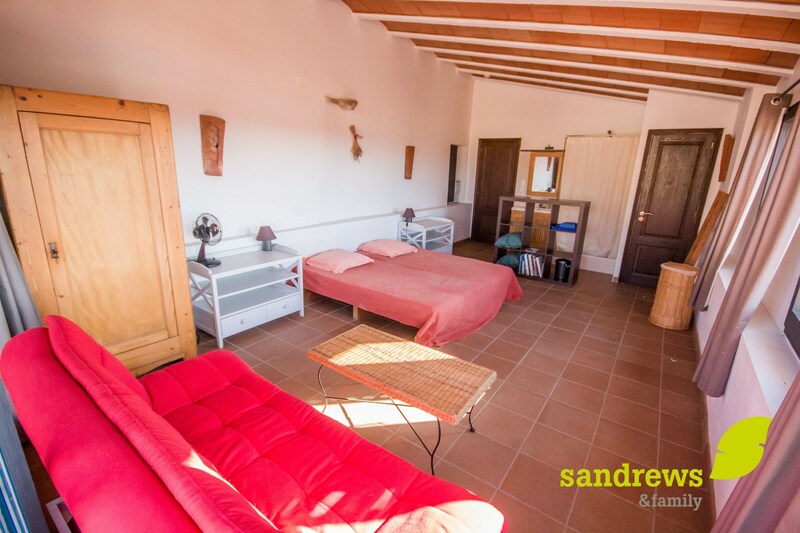 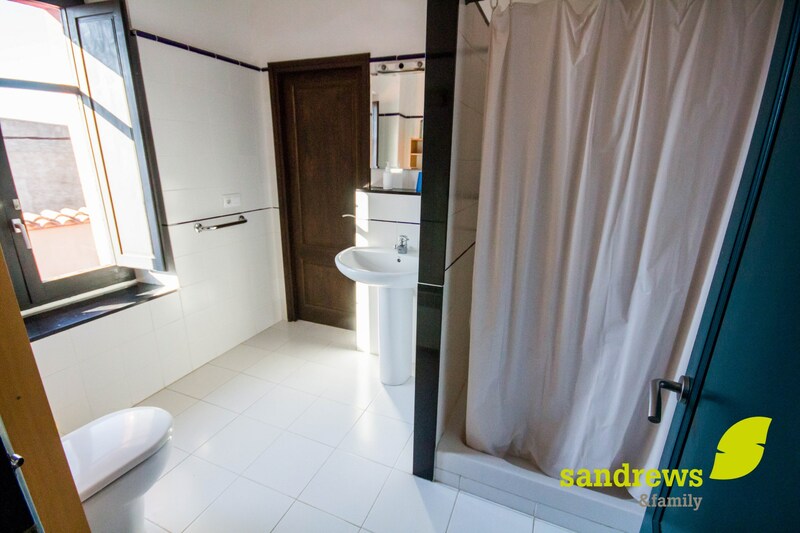 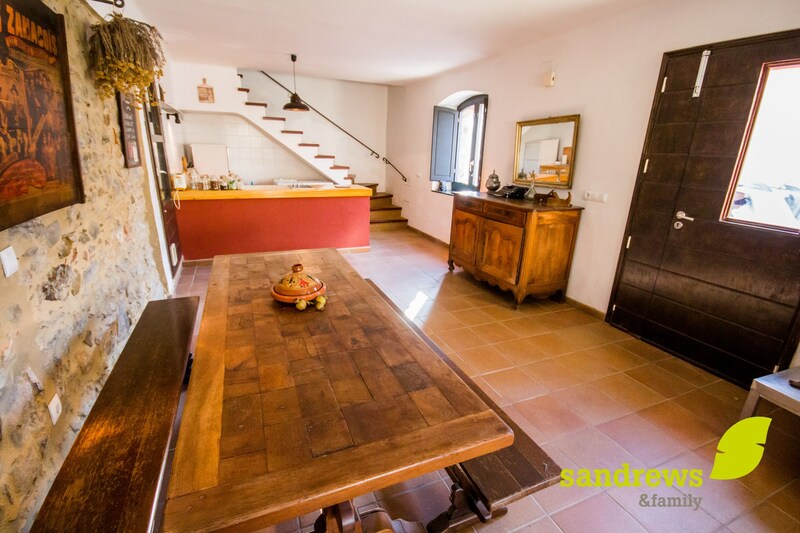 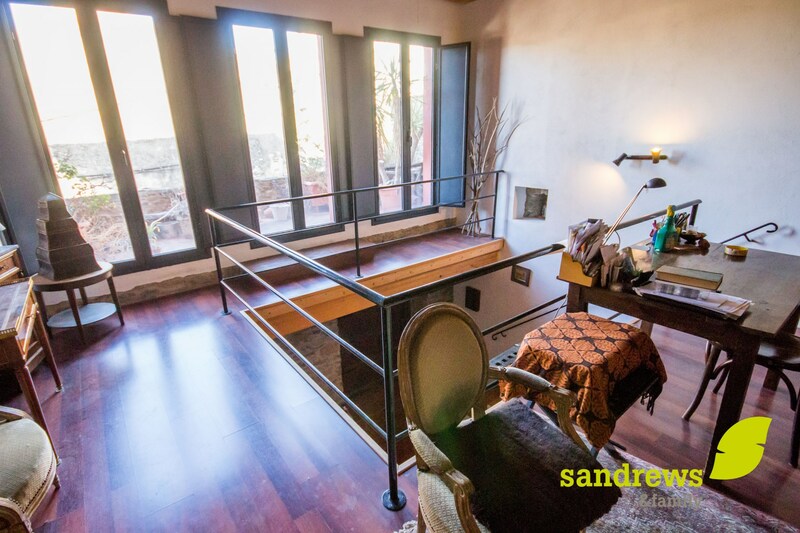 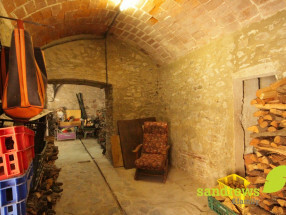 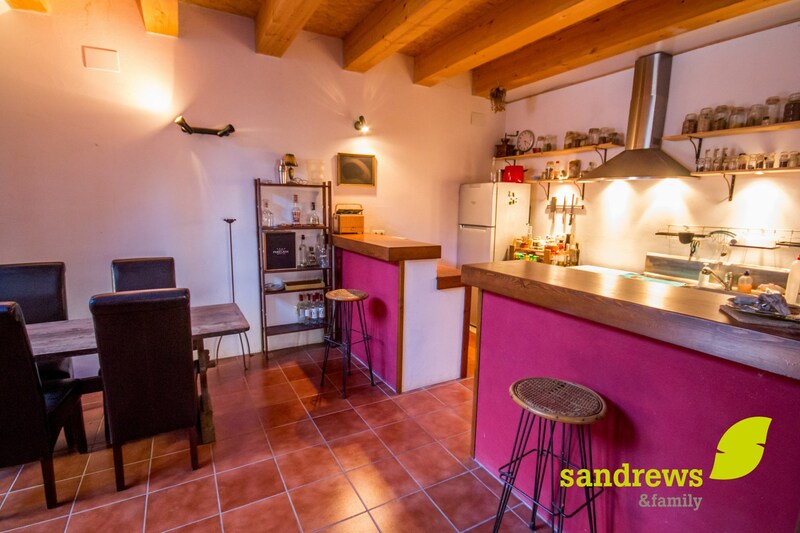 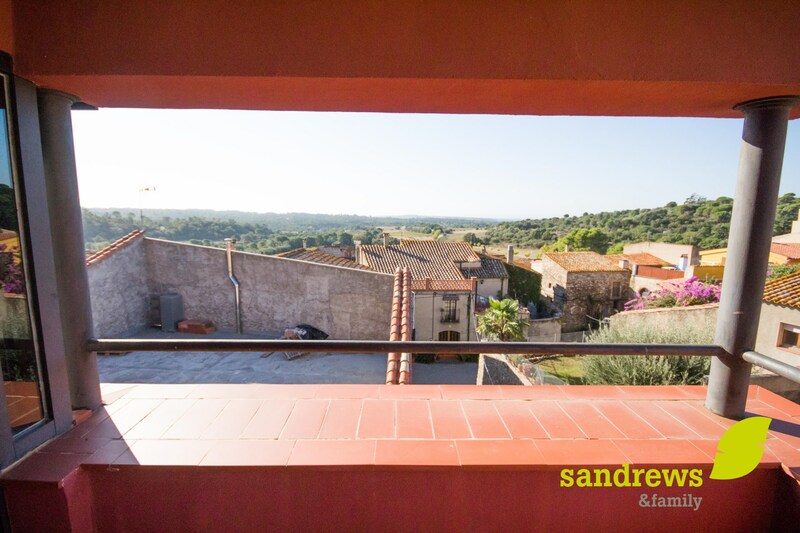 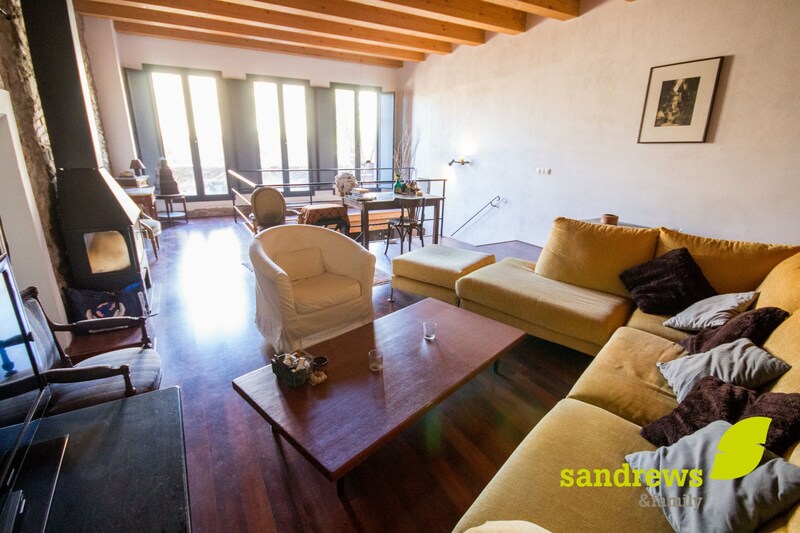 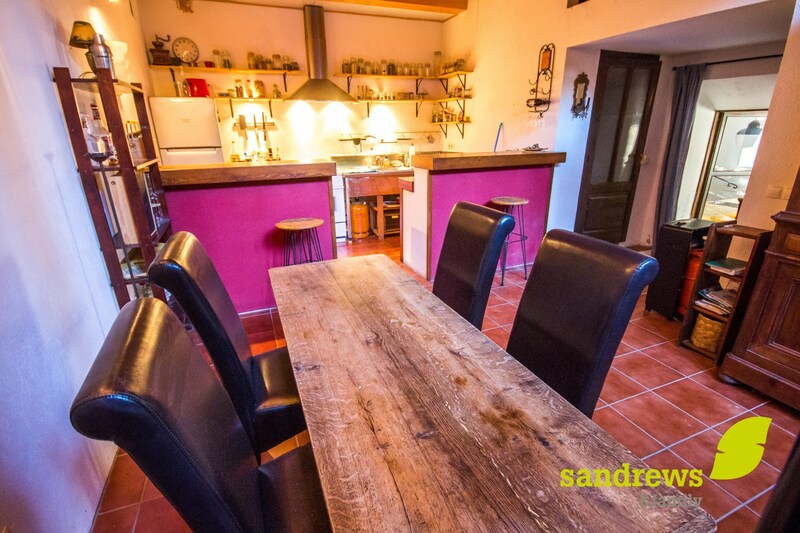 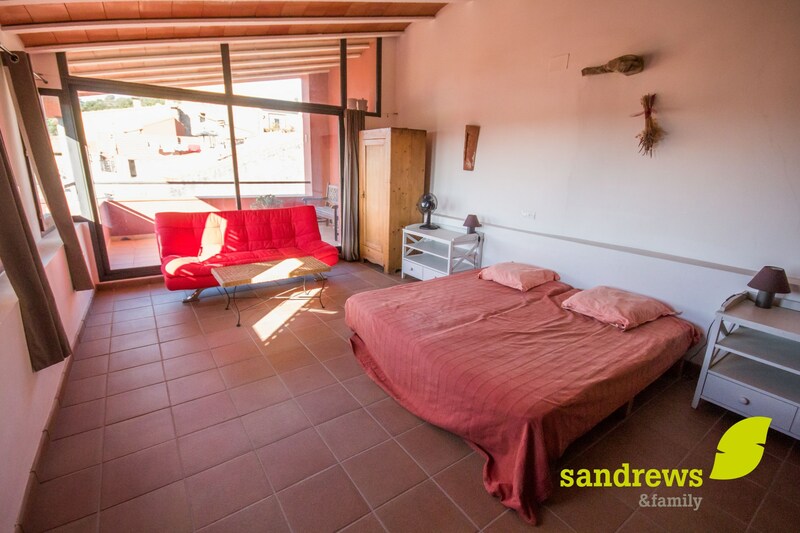 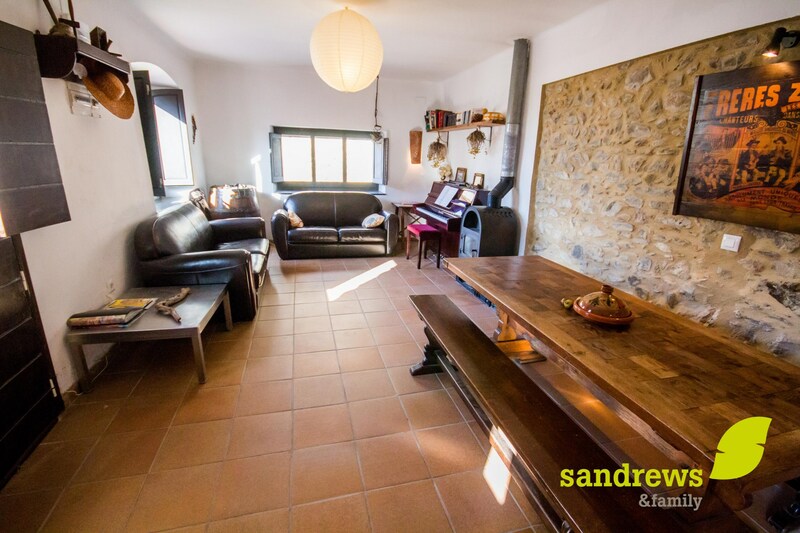 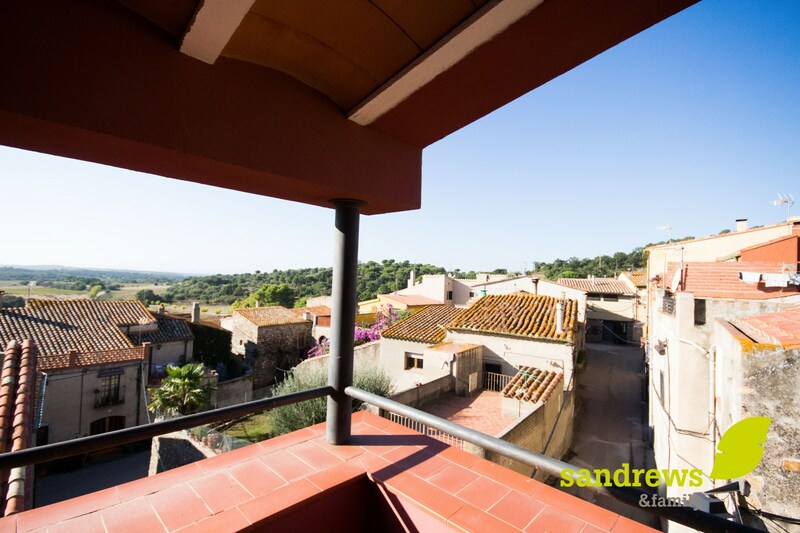 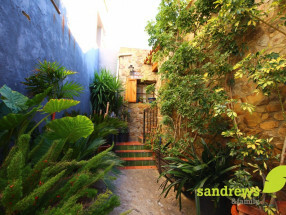 The property consists of two houses, with independent entrances but communicated internally and that were rehabilitated conserving all the charm of the rustic style, combining at the same time with another one of more modern. 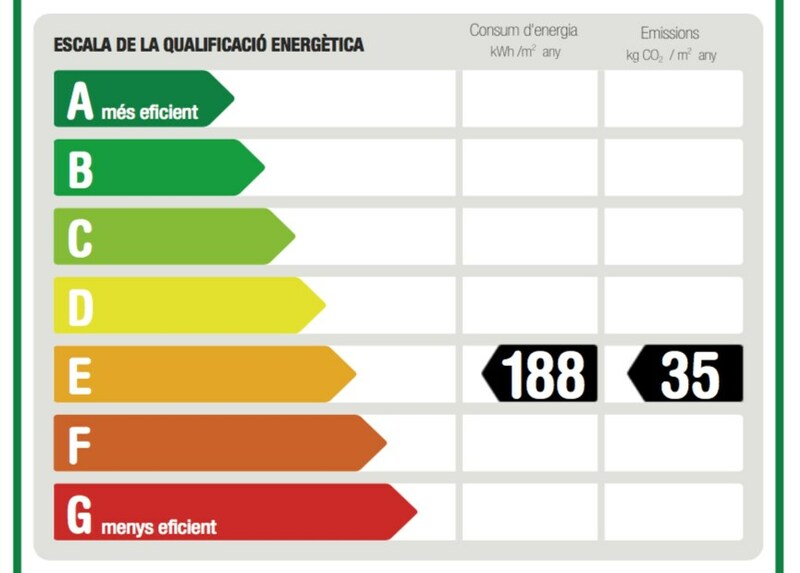 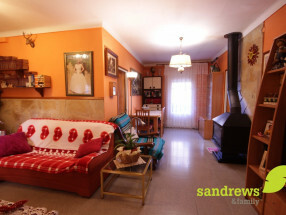 It consists of 256 m2 in total. 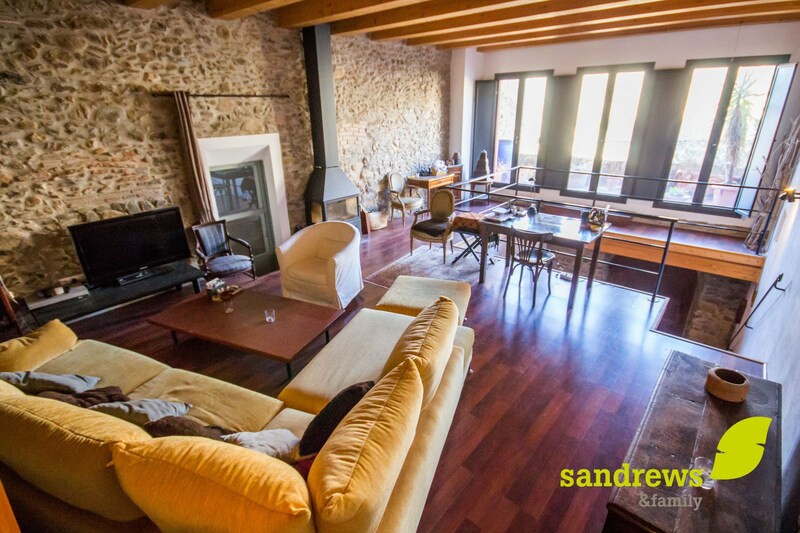 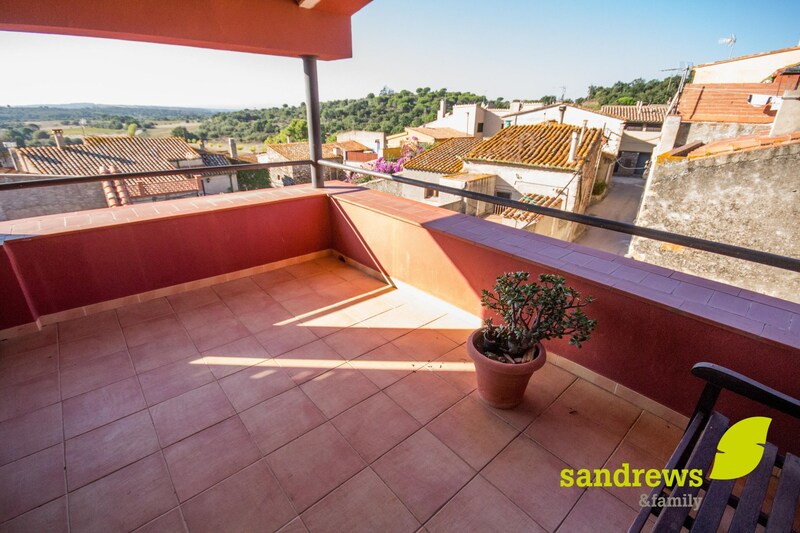 It has two living rooms with fireplace, two dining rooms, two kitchens, terraces with magnificent views, three bedrooms with the possibility of another one, three bathrooms and air conditioning. 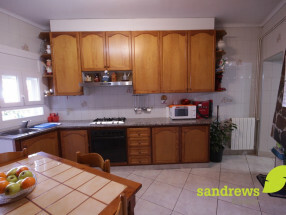 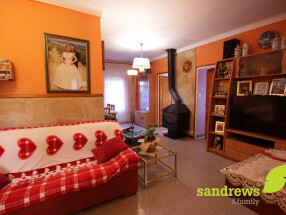 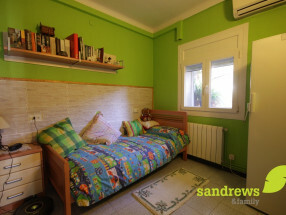 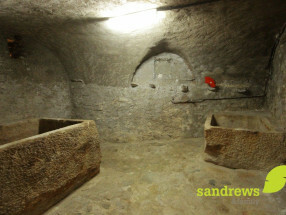 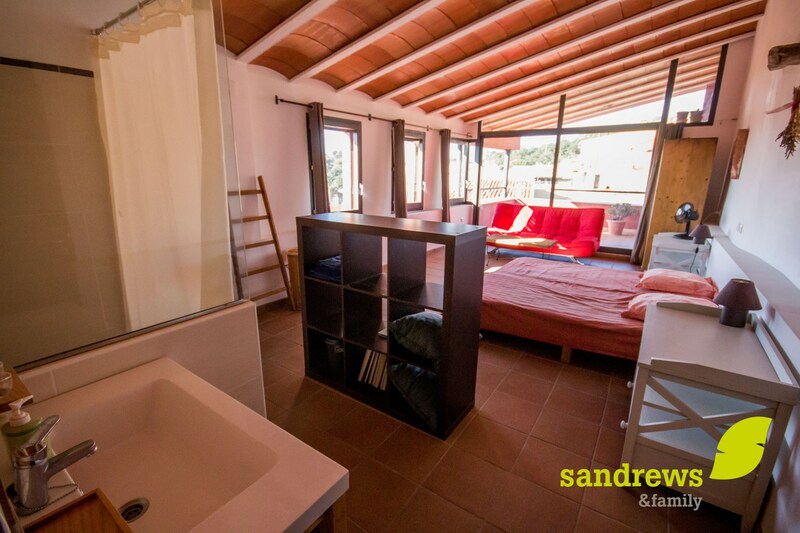 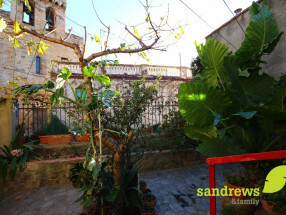 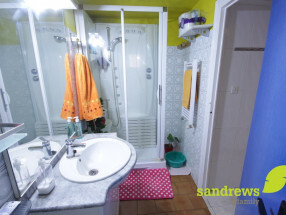 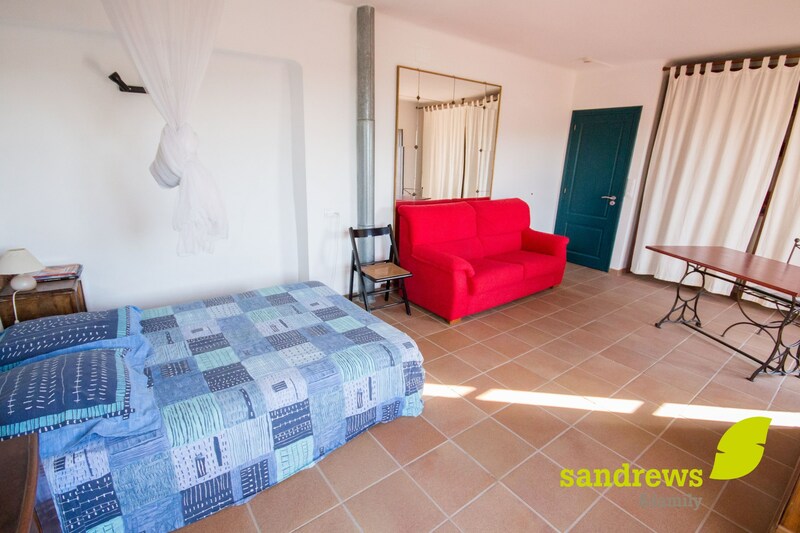 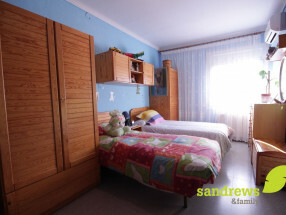 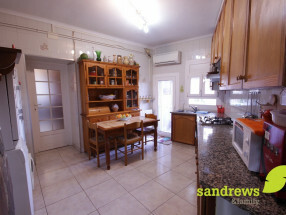 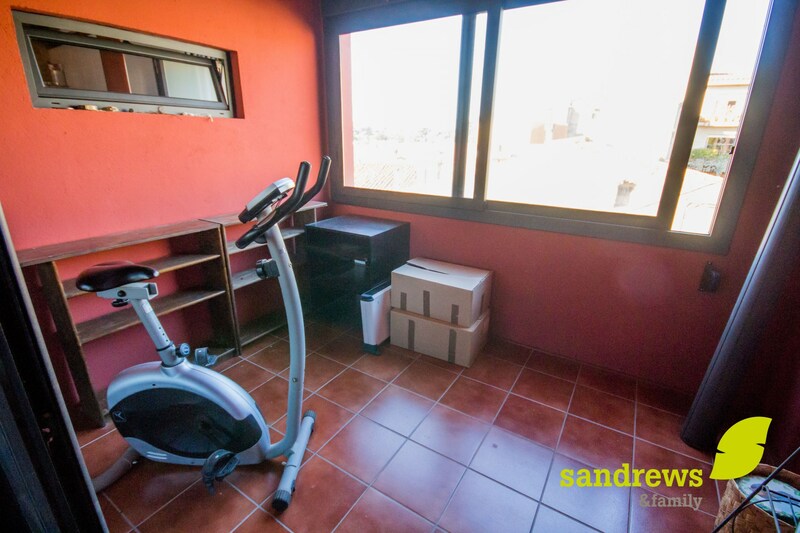 It is an ideal property for two families, or for rural tourism business.